The Solar and Heliospheric Observatory (SOHO) studies the heliosphere, the sun’s extended atmosphere. It did more though than surpass scientists’ expectations. 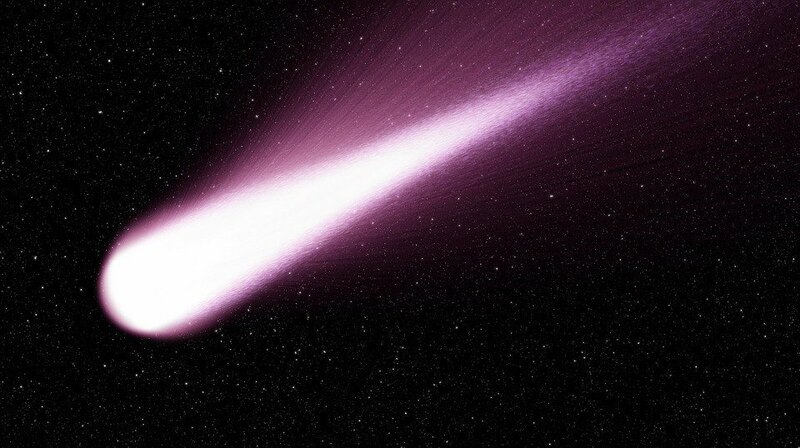 Since its establishment 20 years ago, SOHO has detected thousands of comets. SOHO is a joint mission by NASA and the European Space Agency; it also studies the internal structure of the Sun, its outer atmosphere, and the origin of the solar wind. It has been using a SOHO spacecraft built in Europe. Matra built the spacecraft using instruments provided by American and European scientists. NASA continues to be responsible for its mission operations in Maryland. SOHO was only meant to operate for three years. However, its missions were very successful that NASA decided to extend its operations and added more mission extensions. Up to this day, SOHO continues to be in excellent operational shape and has enough fuel to last for decades. In addition, the budget for the operation cost $2.2 million annually through 2020, out of a total budget of $18.6 billion in 2016. It is clear that SOHO is not for any other kind of astral discoveries aside from studying the sun. Yet it has been known to do well in comet discoveries. SOHO discovered Comet Lovejoy and Comet ISON in 2011 and 2013, respectively. According to Discovery News, the unofficial count as of August 17 is around 2,990. Karl Battams, the sungazer project coordinator at the Naval Research Laboratory and a constant project member of many SOHO missions, believes that the 3,000th comet discovery will happen in the next few weeks. “The overwhelming majority (of comets) have been found by amateur astronomers in their spare time; it is a volunteering effort on their part,” Battam said. Battam added that five or six volunteers discovered roughly one-third of SOHO’s comets. The volunteers meanwhile extensively go through SOHO’s site for images. However, Battams and others have acknowledged the discoverers in publications and reports. It is also possible to prove the existence of deep space bodies with proof coming straight from the Earth’s surface. 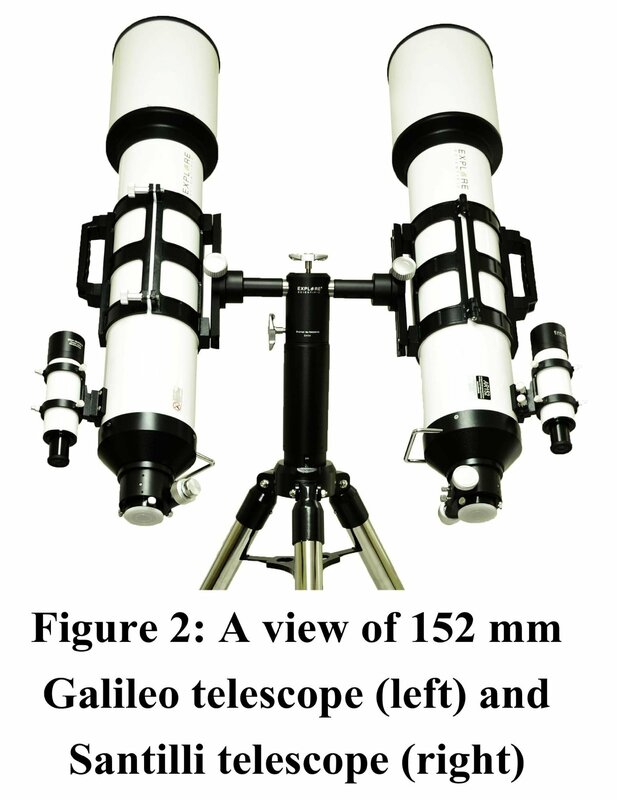 Moreover, ground-based telescopes are becoming popular among researchers for its concave lenses. 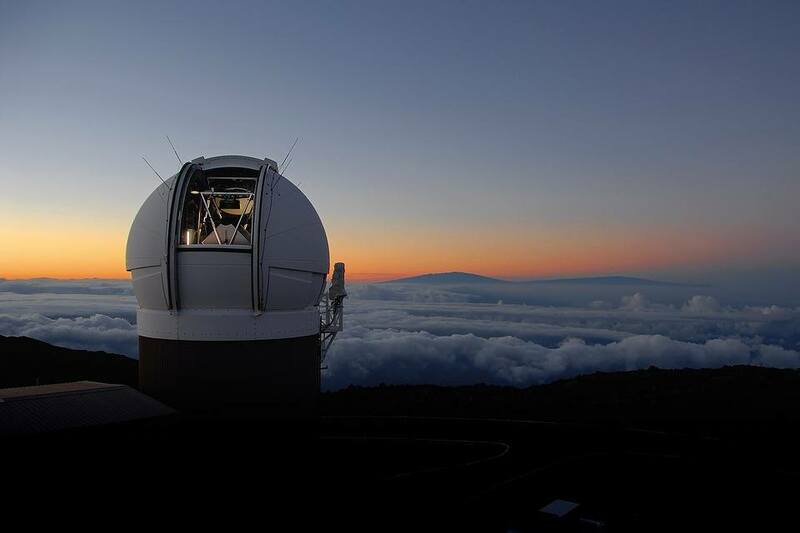 Perhaps one of the most technologically advanced is the Santilli Telescope. Florida-based Thunder Energies (OTCQB: TNRG) built the telescope. 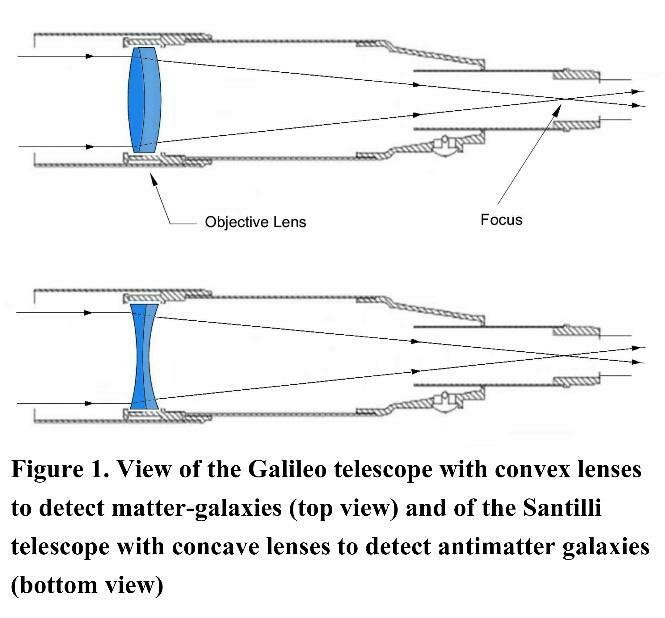 The Santilli Telescope is the result of numerous studies and experiments spanning decades. It is envisioned to detect antimatter in space, the first time in history if it ever occurs. The Santilli Telescope is the result of numerous studies and experiments spanning decades. Furthermore, it has the ability to detect antimatter in space. This instrument could break ground in the field of astronomy. The Thunder Energies telescope with concave lenses is becoming popular among amateur astronomers because there is so much to be yet discovered in the universe, including antimatter galaxies, antimatter comets, and antimatter asteroids.